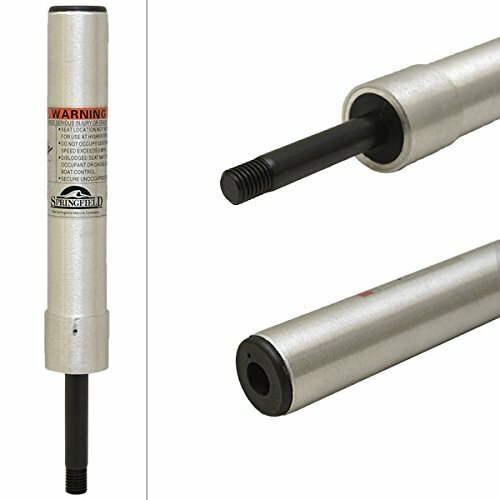 Springfield 1630411 Threaded Fixed Height Post - 11"
Attwood 29130 Snap-Lock 1.77" Fixed Height Post - 13"
Attwood's Snap-Lock 1.77" products provide great lock on quality while delivering a great combination of value and performance. All Snap-Lock series components snap and hold together. 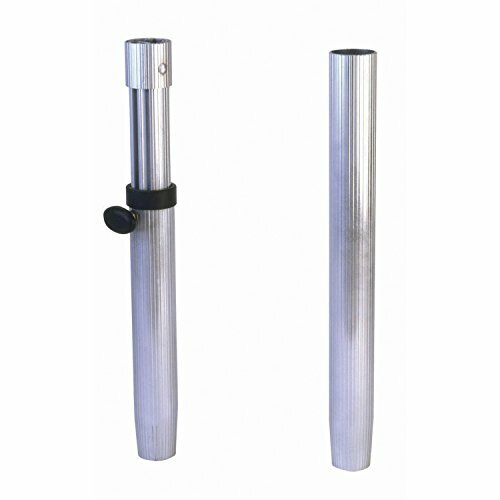 Posts are constructed from sturdy bright-anodized aluminum and include a larger locking clip with a metal insert that allows the posts to lock into bases for added safety; just press the button to release. 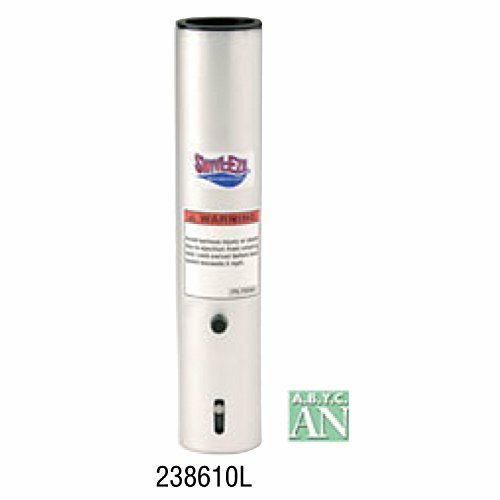 Attwood 238 Series Extension Posts are constructed of a super-hard anodized aluminum alloy that exceeds all Type A Driver requirements for lateral strength. Its release button operated smoothly, requiring less effort to unlock it from the base. Not recommended for interchanging with other manufacturer's products. 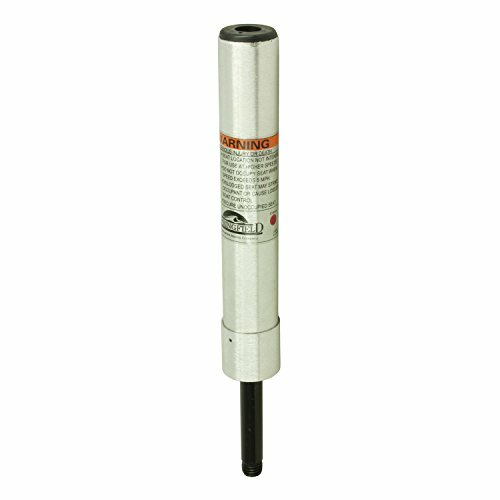 SeaSport products are built to handle the big water. 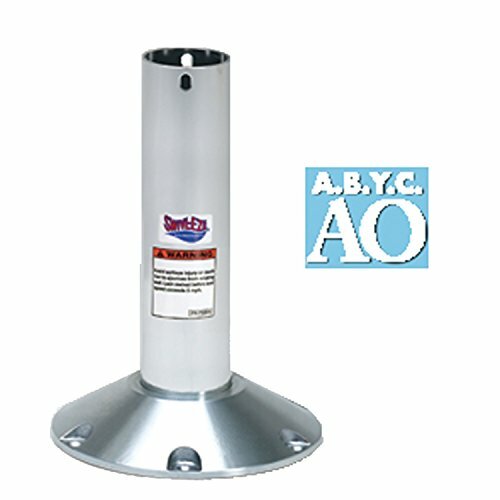 Heavy-duty 2-7/8" posts and 9" diameter machined bases are engineered for strength and safety in harsh off-shore conditions. Boat part number 1071485 is a new 11" KingPin series fixed height seat post manufactured by Springfield Marine, part number 3630411 .Constructed of marine grade aluminum, this post measures approximately 11" L x 1 7/8" Dia. Fits in any standard KingPin base, pin measures approximately 4" L x 3/4" dia and is threaded. Mounts with any KingPin seat mount or offset bracket.Specifications: Part Manufacturer: Springfield Marine Part Number: 3630411 UPC: 038132921160 Material: Aluminum Finish: Satin Dimensions: 11" H x 1 7/8" W Mounts: 3/4" Threaded Pedestal Pin Sold as seen in pictures. Customers please note every computer shows colors differently. All measurements are approximate.Instruction / installation manual not included. Hardware not included. Garelick/EEz-In 75446:01 Ribbed 2-7/8" Fixed Height Stanchion Post - 28"
Swivl-Eze Lock'N-Pin Post Fixed Height 16" #148-2164 Brushed 16" Aluminum Lock'n-Pin Post. Fits Non-Threaded Post With 3/4" Pin. 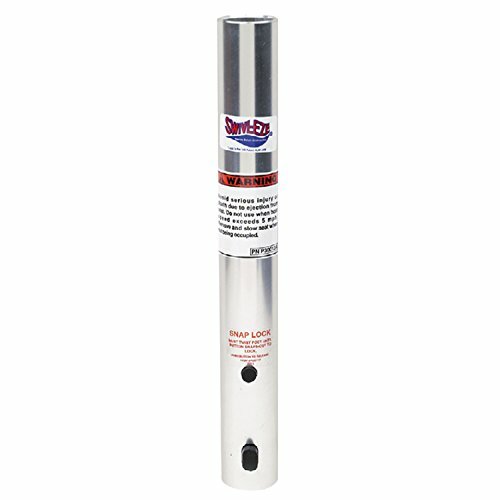 Swivl-Eze Lock'N-Pin Post Fixed Height 16" #148-2164T Brushed 16" Aluminum Lock'n-Pin Post. Fits Threaded Post With 3/4" Pin. Compare prices on Fixed Height Post at ShopPlanetUp.com – use promo codes and coupons for best offers and deals. We work hard to get you amazing deals and collect all available offers online and represent it in one place for the customers. Now our visitors can leverage benefits of big brands and heavy discounts available for that day and for famous brands.